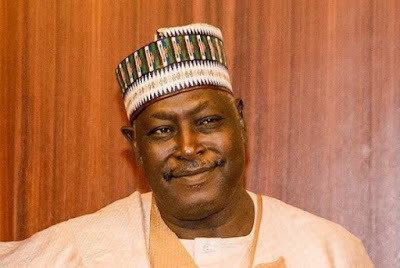 The secretary to the government of the federation (SGF), Babachir Lawal, has asked the senate ad hoc committee on the humanitarian crisis in the north-east to reschedule his appearance. The committee had summoned Lawal to appear before it on Thursday. The summons followed allegations of corruption levelled against him. But he wrote to the committee, saying that he would not appear before it because he had gone to court to challenge the invitation. However, Lawal wrote again to the committee through Shehu Sani, its chairman, asking for a rescheduling of the hearing, citing a “pressing engagement” as the reason for his request.